Christy Abizaid. The Former Deputy Assistant Secretary of Defense for Afghanistan, Pakistan and Central Asia, she now serves as the Austin Presence Lead for the Defense Innovation Unit Experimental (DIUx) group. Her “Working with Giants” session on Friday, March 10 explores how large organizations (such as the United States military) can best integrate the agility and flexibility of today’s most successful startups. Tony Aguilar. The co-founder of Student Loan Genius, Aguillar’s two-year-old Austin startup lets companies create matching programs that help their employees pay off their student loans faster. He is part of the “Latinos in Tech Solving Wealth Disparity Gaps” on Sunday, March 12. Matthew Dowd. As Chief Political Analyst at ABC News, Dowd appears regularly on This Week, Good Morning America, and Nightline; he also writes regular columns for various publications. Catch his insights on the “War at Home: Trump and the Mainstream Media” panel (along with fellow Austinite Dan Rather) on Thursday, March 16. William Hurley. Better known as Whurley, this serial entrepreneur most recently founded Honest Dollar (a fintech startup bringing honesty, transparency, and simplicity to the financial services industry). He will weigh in on “Why Women in Tech Matter” on Saturday, March 11. Belinda Matingou. As the Regional Exec Dir at the Texas Association of Business, she leads the campaign to Keep Texas Open for Business, a business coalition to oppose discriminatory legislation proposed for the Texas Legislature. On Sunday, March 12, Matingou participates on the “Cyberhunters for Business: New Battle for Veterans” session at SXSW. Mellie Price. A 25-year Austinite, Price is the inaugural Executive Director of Technology Innovation at the Dell Medical School at the University of Texas. She is an experienced investor, executive, fund manager, technologist, and eight-time entrepreneur with a range of business experience from small private sector to a large publicly-traded organization. Learn from her on Friday, March 10 at the “Tech’s Lessons for Healthcare” panel. Dr. Pam Ryan. As Managing Director of the Tingari Group (including the Tingari Silverton Foundation), she currently manages a portfolio of business partnerships, organizations and investments. Dr. Ryan speaks on “Beyond The Bottom Line: Setting a New Bar for VC” panel on Monday, March 13. Manoj Saxena. Pictured above, he is the chairman of CognitiveScale and a founding managing director of The Entrepreneurs’ Fund IV, a $100m seed fund focused exclusively on the cognitive computing space. 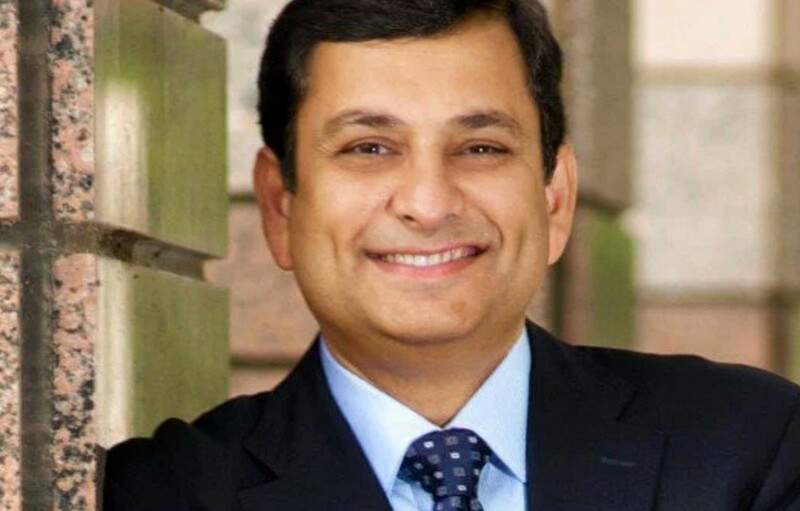 Previously, Saxena was general manager, IBM Watson, where his team built the world’s first cognitive systems in healthcare, financial services, and retail. He received the IBM Chairman’s award for Watson commercialization and helped with the formation of Watson Business Group in January 2014 with a $1B investment from IBM. At SXSW, he is part of the “Next Four Years of AI” panel on Thursday, March 16. Patrick Terry. On July 6, 2005, Patrick Terry fulfilled a 20 year-old dream as he and his wife, Kathy, opened the very first P. Terry’s Burger stand at the corner of Lamar and Barton Springs. Today, there are 14 P. Terry’s locations, all in the Austin area — and all very focused on creating an incredible experience for their customers. Learn more at his “Listen to Your Customer” presentation on Saturday, March 11. Uncover more outstanding Austin-based speakers by browsing the SXSW online schedule. Or, stay tuned to this space over the next few days as we profile more of the top 2017 panelists from Central Texas — Part Two of “Ten Awesome Austin Speakers” has now been posted on Medium. Also be sure to attend sessions at the Austin Chamber of Commerce from March 10–14 which showcase some of the city’s most exciting thinkers. Gain the full SXSW experience by purchasing a registration. Once you have registered, then you can start connected with these Austin experts (and thousands of other top creative minds) by using the SXSW Social platform.